Organisation is vital for the success of any business. It can be the organisation of employees or the organisation of a particular project. It is a smart move for learners to qualify in the Diploma in Organisational Management – Level 4 course. It is the perfect course for employees of any business to follow to improve their organisational skills and become competitive in the job market. 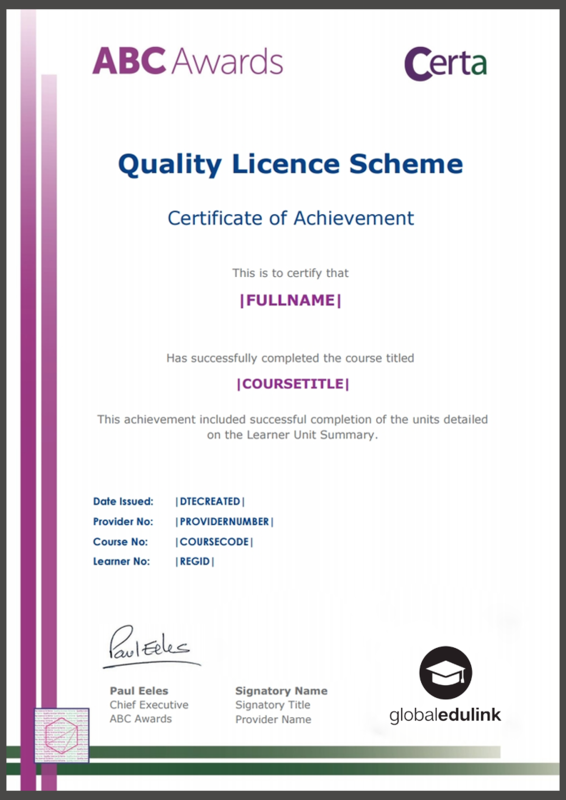 The qualification will make learners desirable to potential employers and organisations. The course will introduce learners to the organisational structure and component, learn the fundamentals of marketing, understand marketing techniques, human resources management and information systems. Gaining in-depth knowledge in these key topics will enable learners to maximise productivity and efficiency. Learn how to allocate resources, assets and labour to increase your advantage in the market. Organisational skills are in high-demand by businesses across the world. The Diploma in Organisational Management – Level 4 will develop your knowledge and enable individuals to make effective decisions within an organisation. Students will find this course highly useful and in taking their academic qualifications to the next level. Method of Assessment In order to complete the Diploma in Organisational Management – Level 4 successfully and gain your professional qualification, all students are required to complete a series of assignments. The completed assignments must be submitted via the online portal. Your instructor will review and evaluate your work and provide your feedback based on how well you have completed your assignments. I would thoroughly recommend the Diploma in Organisational Management course I’ve just completed. The concepts were well explained and in very good detail, and the assignments were relevant to the module studied. It was really thorough and I feel as though I learned a lot. 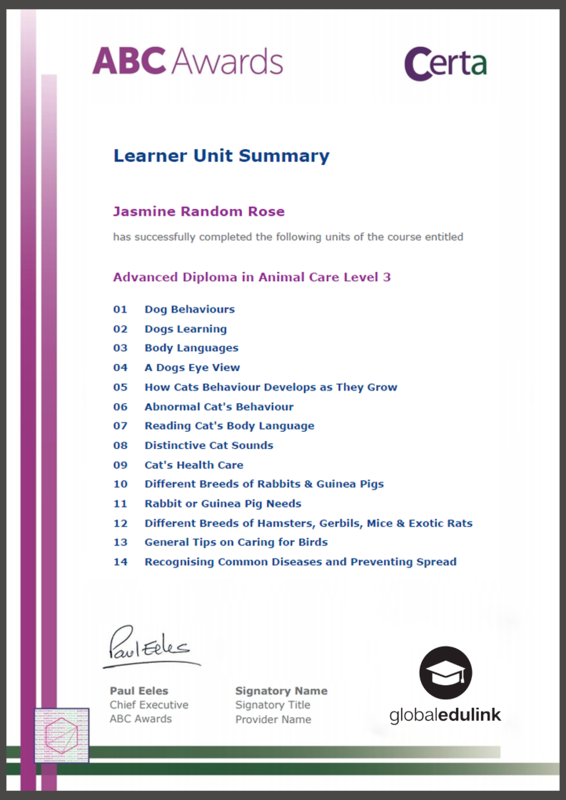 Managed to complete it alongside working full time as I could do the assignments when I wanted to.